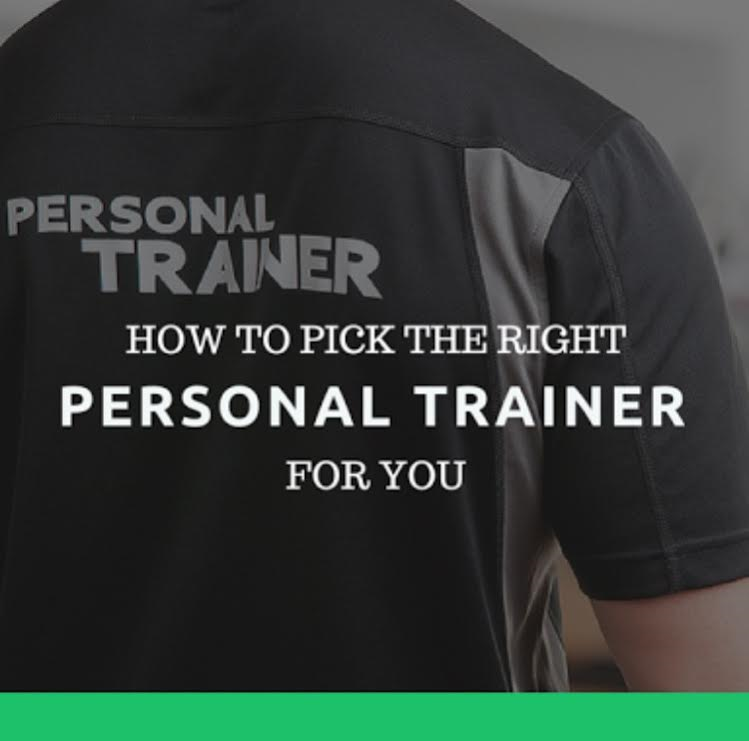 So many gyms and so many personal trainers out there – How do you choose who is right for you? Patience is crucial to a good client-trainer relationship. Trainers should understand that what works for one client may not work for another. He or she should do an assessment of your body when you first meet to familiarize themselves with your needs and goals. Trainers should also find a comfortable pace for their clients. Some clients may progress at a faster rate, while others may require more coaching and assistance. They should be able to adjust your exercise program in response to your changing fitness levels. As a client, you want to feel comfortable and trust that your trainer has your best interest in mind. Ability to admit when they can’t give advice – claiming to have nutritional expertise when in fact a trainer has neither the experience or the training to support such a statement can be dangerous to the client. A great Personal Trainer will refer the client to an expertise in that area. A personal trainer should watch their clients every movement during the session, correcting their form or performance whenever necessary to ensure exercises are done correctly and safely. Evaluate the state of a clients’ health before the start of each session – by asking questions about sleep, emotional state, nutritional intake and general well-being. Clearly be able to communicate the exercise process and the benefits of each exercise. Goals should be revisited on a periodic basis. A great personal Trainer will help the client understand and set realistic goals which are achievable and will always be a moving goal. Be an effective motivator. Always use positive reinforcement, and encourage you to perform better than you believe that you can. Challenge you each and every session but not beyond your capability. The must have empathy and compassion. A trainer does not have to have a history of being overweight, injured, or obese to relate to your struggle. However, an effective trainer is one with empathy, compassion, understanding and knowledge. Not only does he possess all of the above key factors, he is incredibly passionate about helping every one achieve their health and life style goals, which is why he opened Aurora Active, to encourage everyone to be more active. He has been featured in “what’s new” magazine, “women’s health and fitness” magazine and the “Sydney morning herald” to name a few. Stephan has expertise in rehabilitation and injury management and he knows and understands his clients abilities and works closely with our clients medical professionals. Call Stephan today and start training with the best trainer in the Highlands.